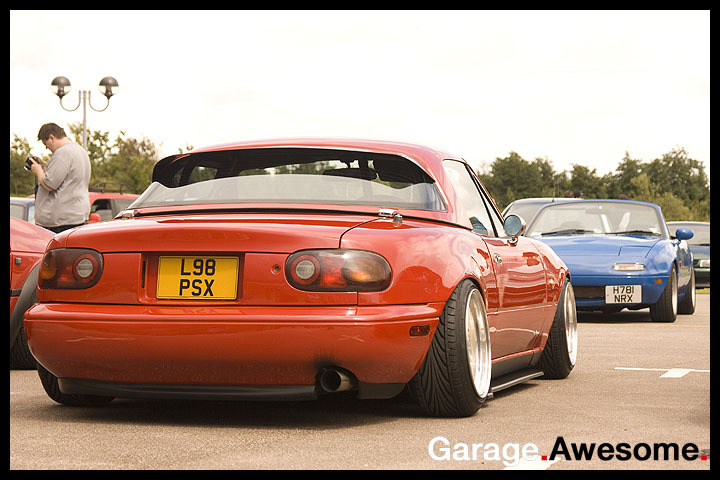 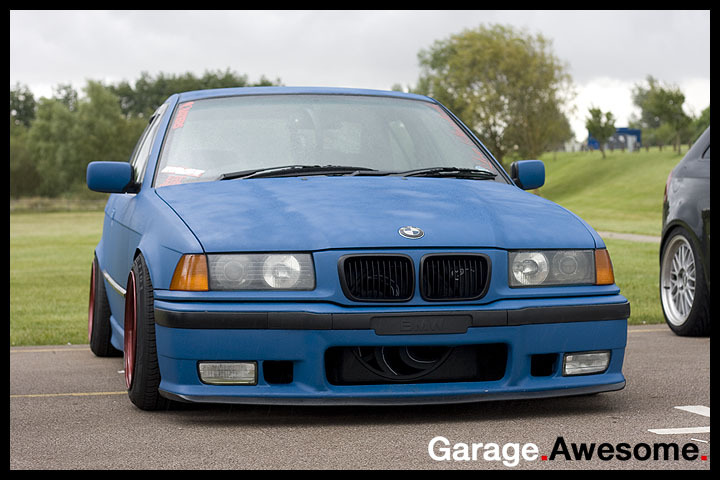 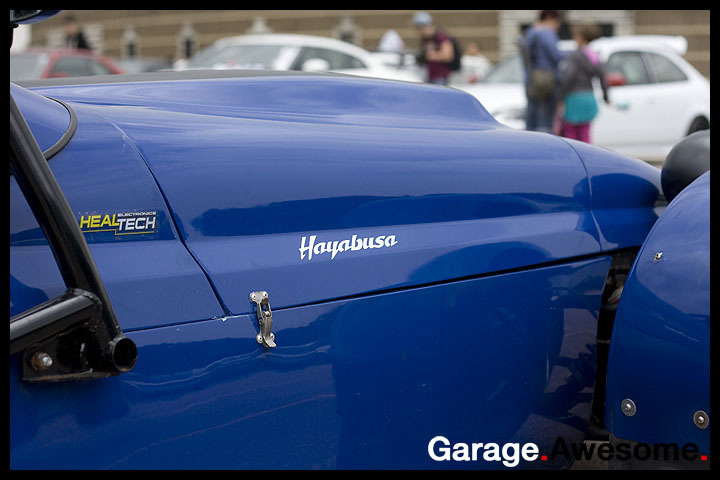 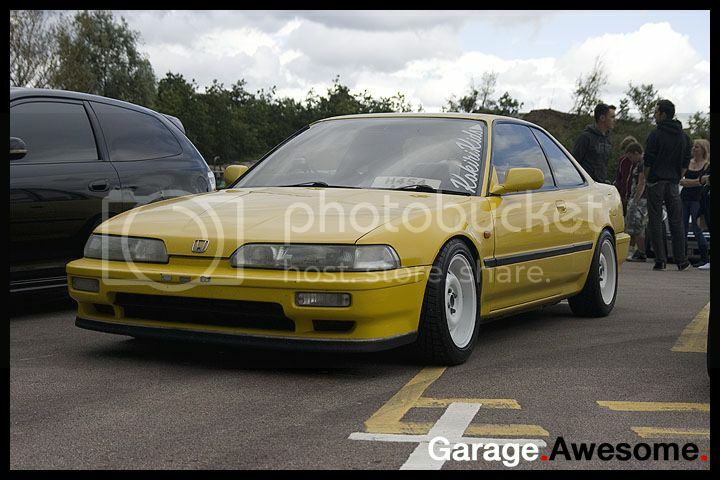 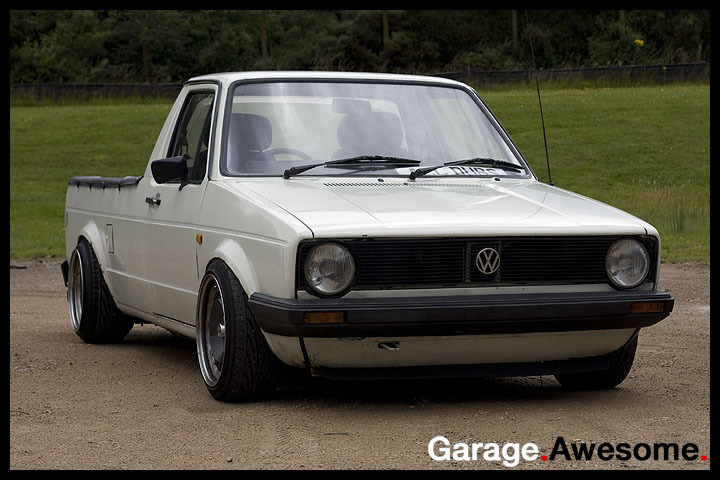 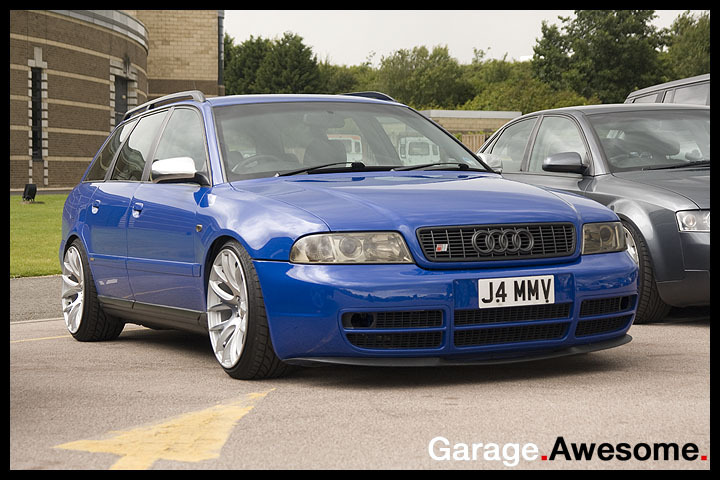 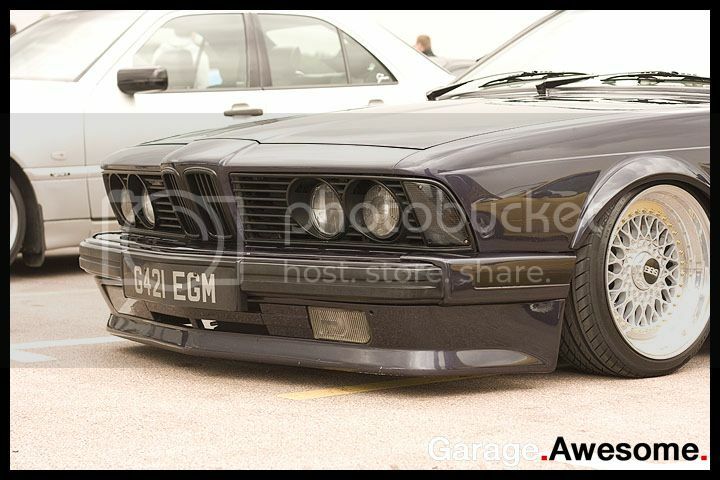 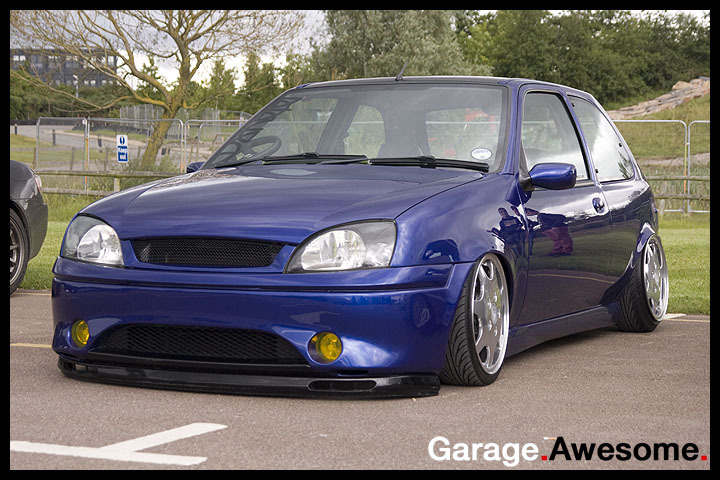 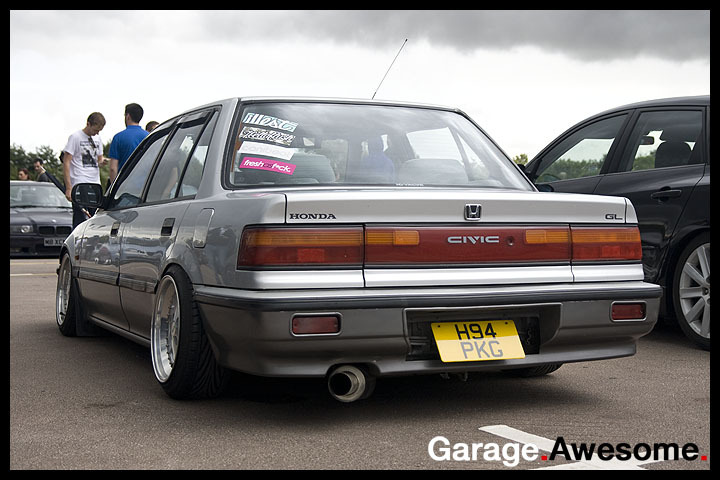 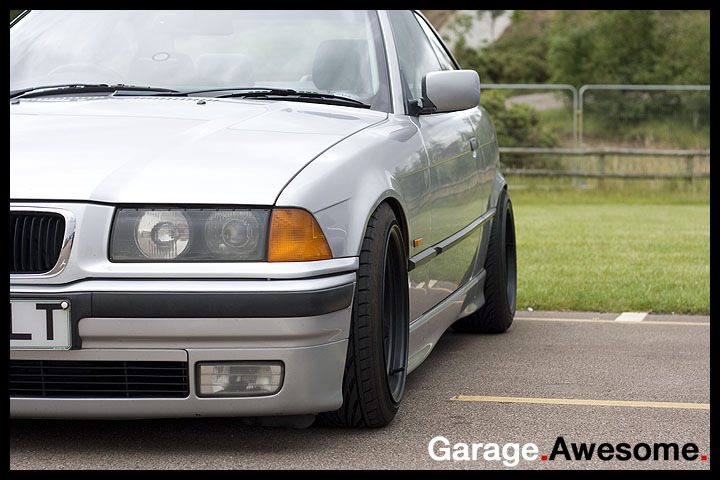 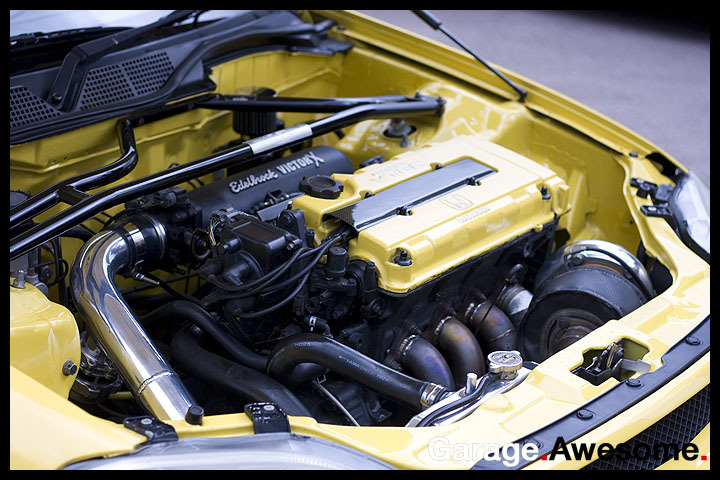 MEET: Stanceworks UK Meet – Heritage Motor Centre « Garage.Awesome. 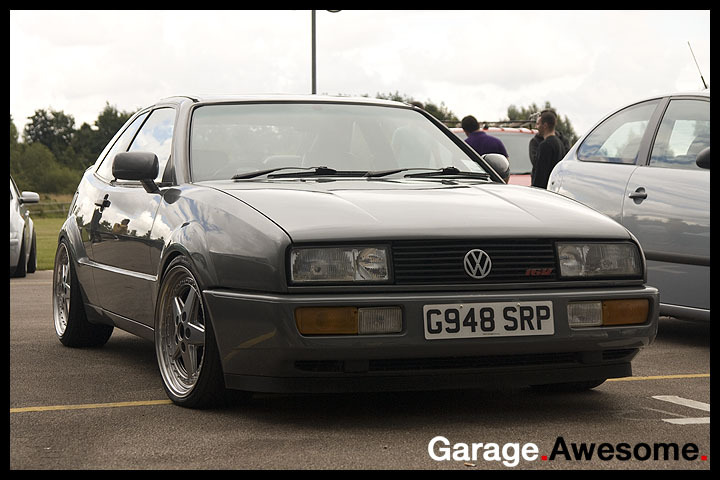 In the midst of all the Time Attack & general motorsport shenanigans that we get up to, it’s nice to just chill every so often and drop into some of the more laid back meets, and with Chris certainly the man for these kind of tasks, we sent him along to the Heritage Motor Centre in Gaydon. 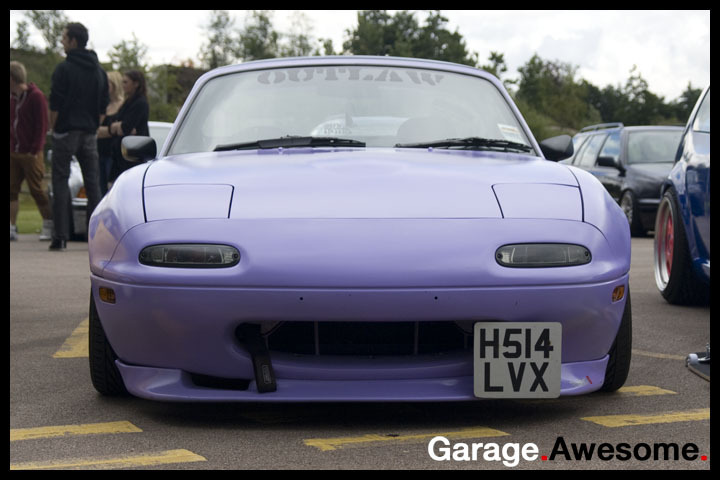 We have covered the Stanceworks UK meets before, and although they are fairly infrequent, if low-balling, sump-scraping, perfect fitment, hard-parked action is up your street, it is definitely the place to be. 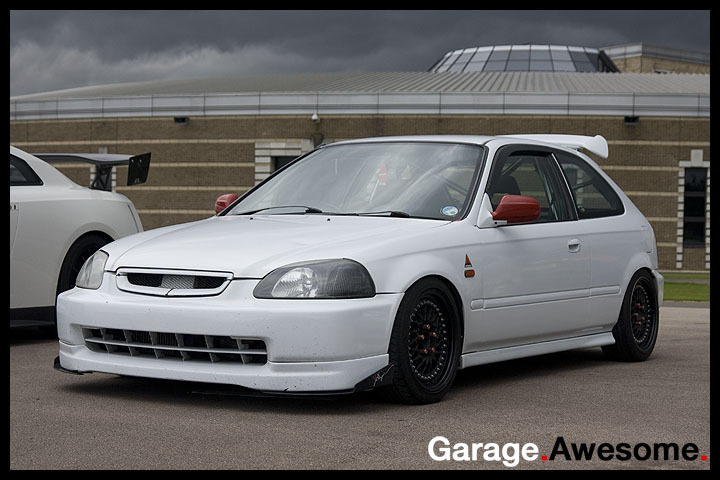 Organised through the Stanceworks forums, the UK meets are often fairly central to allow as many people to attend and of course the organisers make sure that the place is suitable for cars that run this lifestyle! 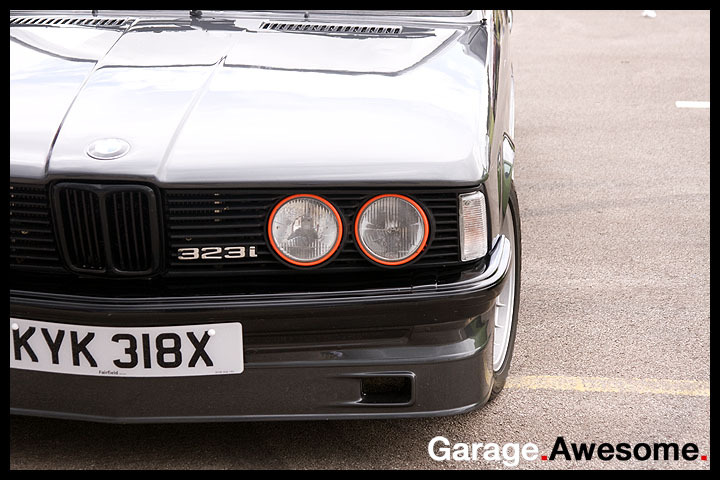 Chris stumbled across a wide number and variety of cars parked up in his short trip (the heavens opened, so he went home – his actual words!) 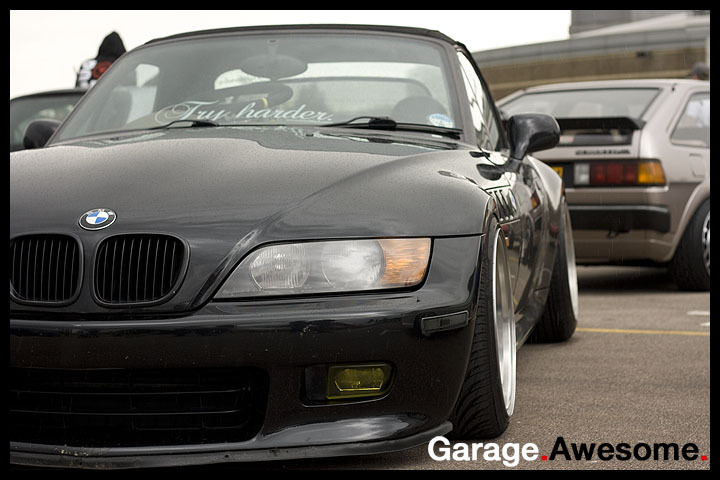 The VAG group was of course well represented, with some smart Golfs, Boras and an Audi A4 all sitting nice and low, BMWs are a popular choice too for this style, our friends at Lowlife were representing showing off Zi’s Z4 which is attracting lots of attention both UK an stateside! 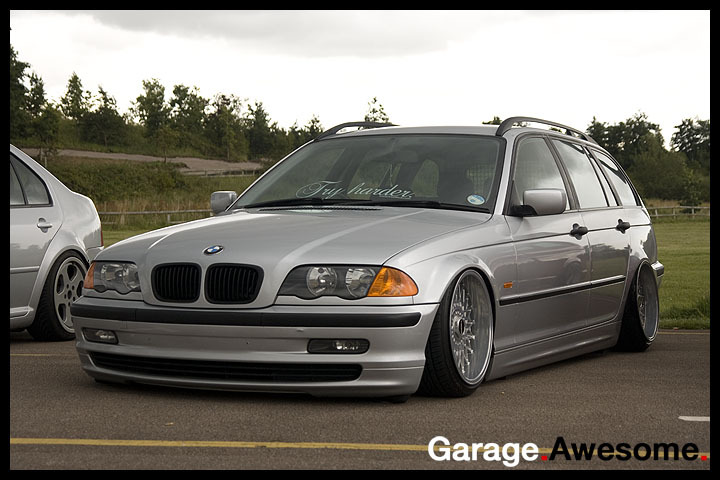 An E46 estate demonstrated what perfect fitment looks like and those into the old school will appreciate the shark nose 6 series. 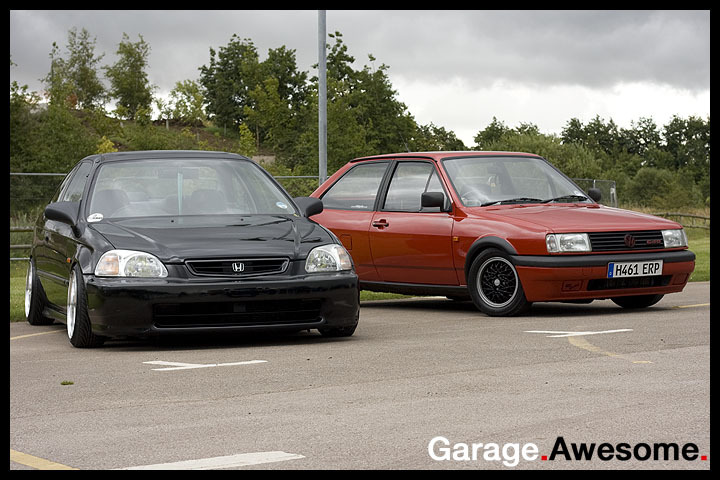 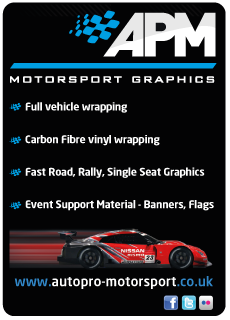 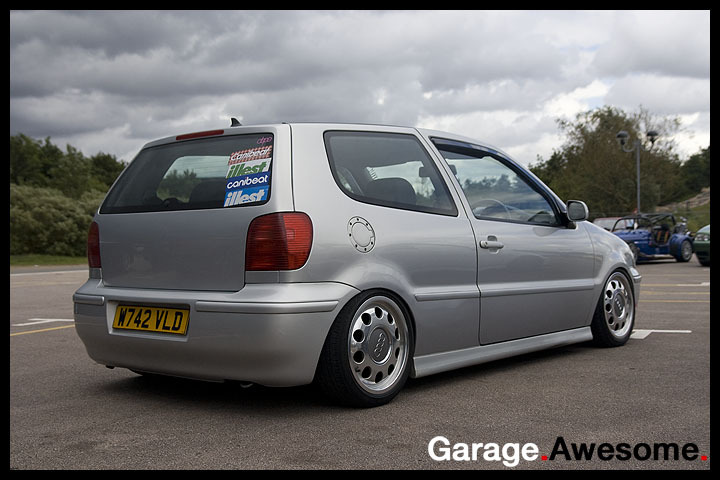 Of course, stance isn’t marque-ist or brand-ist or even country-ist, so with a couple of Honda Civics, Accords and Integras all showing up it’s nice to see a style that works on which ever car you happen to have on your drive, but be warned… getting it right is a tricky art! 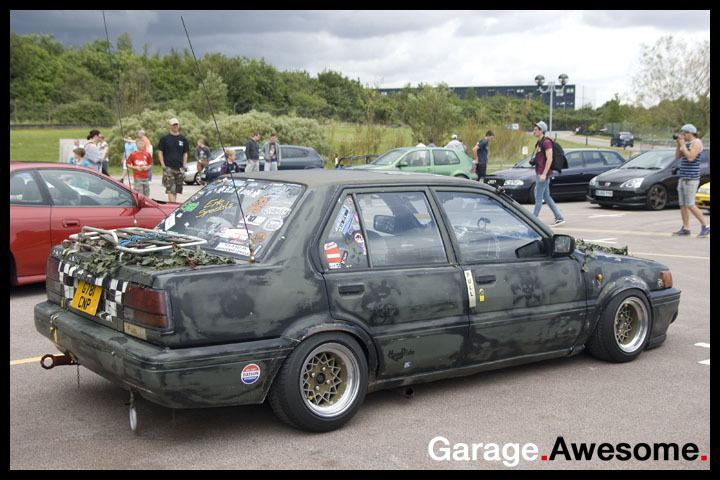 The rat-look Nissan Sunny was of interest at the meet, although not everyone’s cup of tea, this car has actually been around a few years and has kept with the ideas and themes and worked in the touches to deliver a complete car and actually nice to see it drives around as it is and isn’t made up just for the big shows and events. 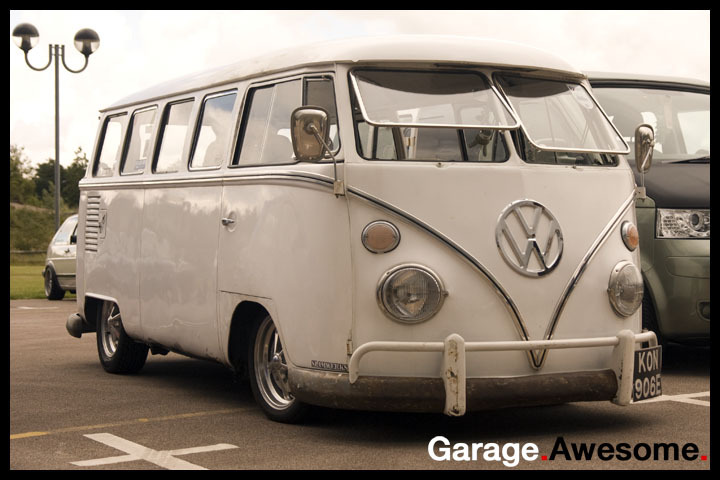 Split-screen campervans are cool no matter what day of the week, and what car park you’re in, so seeing a pretty original example turn up is always a bonus and to satisfy the Jap lovers out there the caged up white EK hatch was simply stunning, we’re not struck on the odd red mirrors but the rest of the car really ticks our boxes! 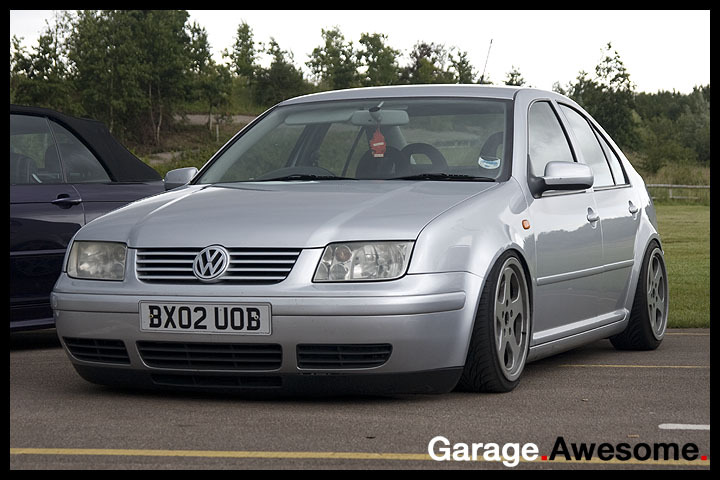 So, there we have it, a quick one but important none-the-less and at a meet such as this it’s the pictures that do the talking, so I’ll leave you with a selection of Chris’ snaps and in the meantime head over to www.stanceworks.com and join up to their forums for all the details you need on where to find the next meet!